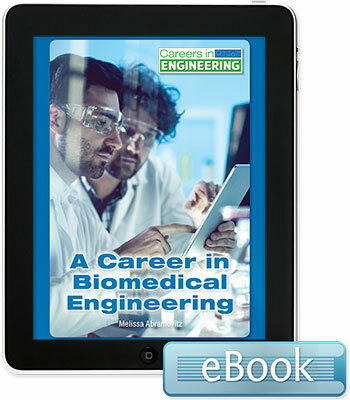 Biomedical engineering is one of the fastest-growing areas of engineering, with new specialized sub-fields emerging all the time. Biomedical engineers can find jobs in private industry, colleges and universities, health care facilities, and government agencies. What the job entails, what it pays, and future prospects are discussed along with insights from industry insiders.